Silver plated, 7C size. 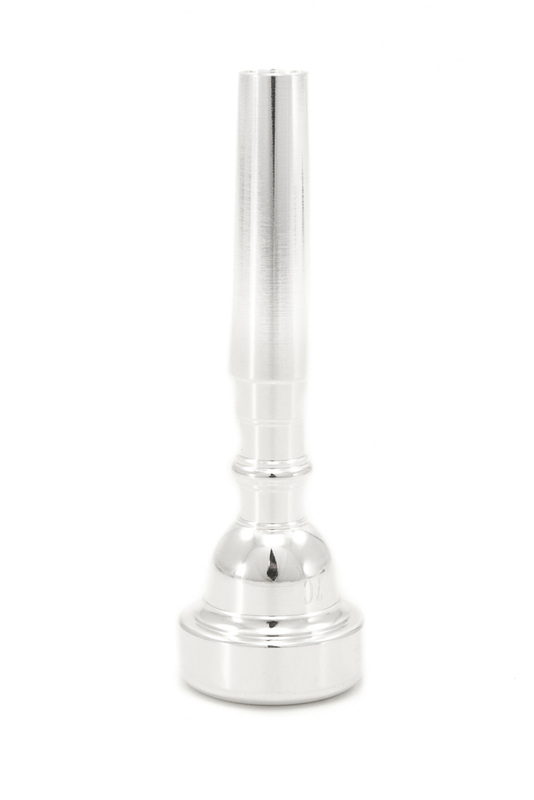 Well priced alternative to other student mouthpieces. This is a budget level Trumpet mouthpiece designed for student players. This would be suitable for a school or music service who are on a tight budget but requiring a replacement or set of mouthpieces at a lower price. Medium cup depth and medium-small cup diameter.